Welcome To The Tow Truck Company Chesapeake VA Loves! 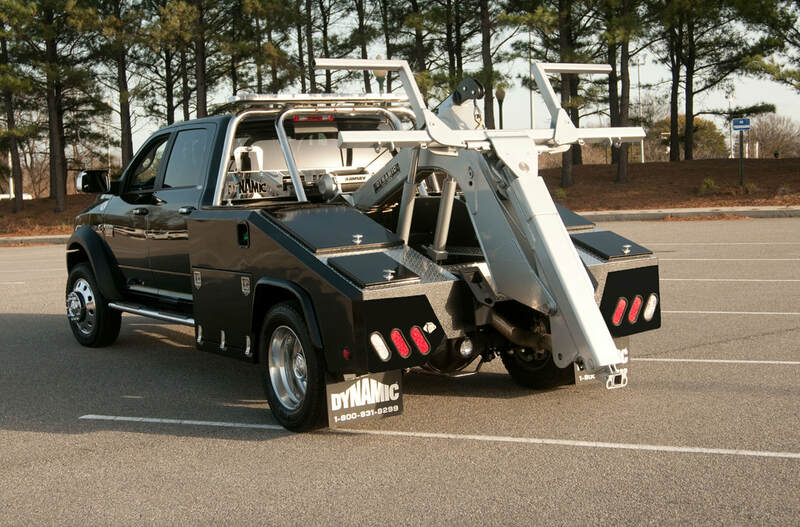 ​Do you require a flatbed tow truck Chesapeake VA locals trust? From roadside assistance to 24-hour towing, Chesapeake VA Towing Company provides you with the most reliable and comprehensible services for your vehicle is concerned about traveling the roads of Chesapeake, Norfolk and Portsmouth, ensuring that you have the peace of mind in knowing that you never travel alone. Chesapeake Towing Company has been proud to bring the widest variety of services to Chesapeake and the surrounding region over the course of many years. Whether you’re looking for fuel delivery, flat tire repair service or 24-hour flatbed towing service, making the choice to pick up the phone and reaching out our professionals will provide you with the response you’re looking for. 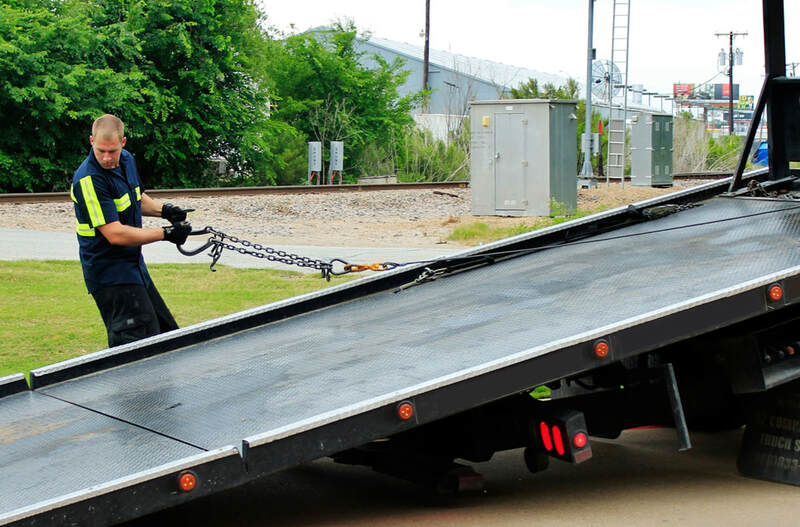 If you need an affordable tow truck company in Chesapeake VA with the ability to handle any of your towing requirements to the same high standards, you can count on our experienced tow truck operators to deliver quality results. We offer a top rated 24 hour towing service in Chesapeake VA and will dispatch a tow vehicle to your location as soon as we get your call and confirm your situation. 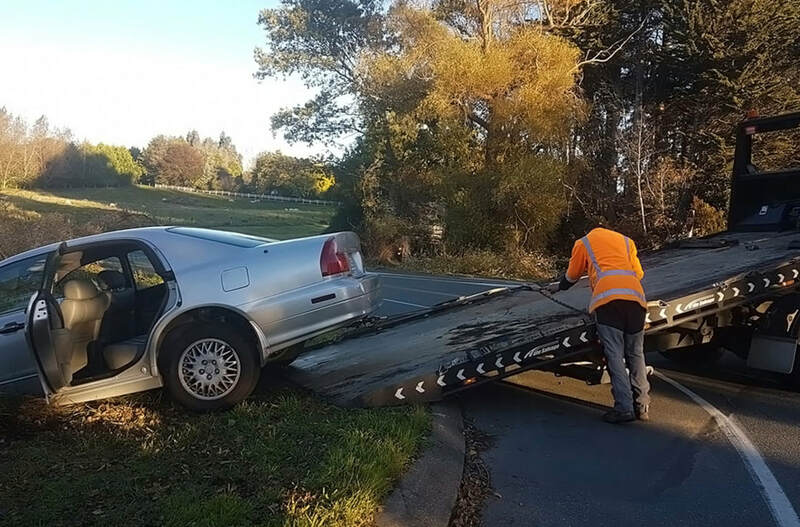 From an emergency towing service Norfolk VA area residents can count on, to a flatbed tow truck available with a single phone call, you can depend on our Norfolk towing service professionals to provide you with the same quality level response that we bring to our own backyard in the Chesapeake area. The tow services that we bring to Chesapeake are the ones in which we established our reputation and ones we are proud to continue delivering. When looking for a towing company you can count on for short and long-haul options, we invite you to make the call to our offices today. Dealing with an accident is an already stressful situation and knowing that the professionals you call upon can provide you with services that can relieve some of that stress can be important. Whether towing your vehicle to a service station or bringing you when showed service you can trust, we have solutions. Do you want the 24 HR affordable towing Chesapeake VA visitors look for? Our premier Chesapeake tow truck service offers towing solutions for every need you have. 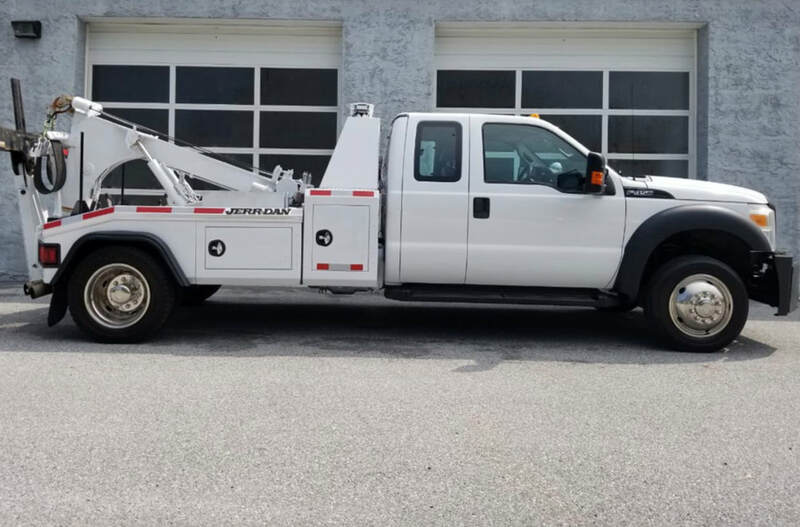 From smaller winch out tows to larger vehicle recoveries and flat bed towing our elite fleet of Chesapeake tow trucks can get you back on the road in no time! Give our operators a call and we will be happy to provide the right truck for the job no matter what kind of vehicle you have. 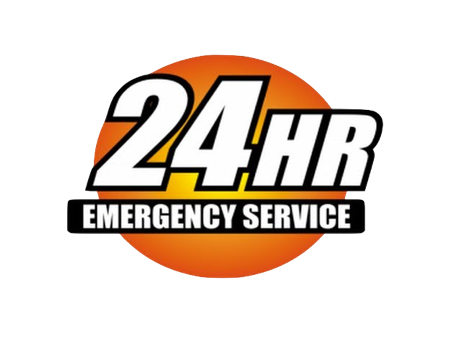 Not only do we bring Chesapeake tow trucks that can be counted on through scheduled services but also provide you with the 24-hour affordable towing necessary for emergency response. No matter the situation you find your vehicle in, you can count on us to get your vehicle going. 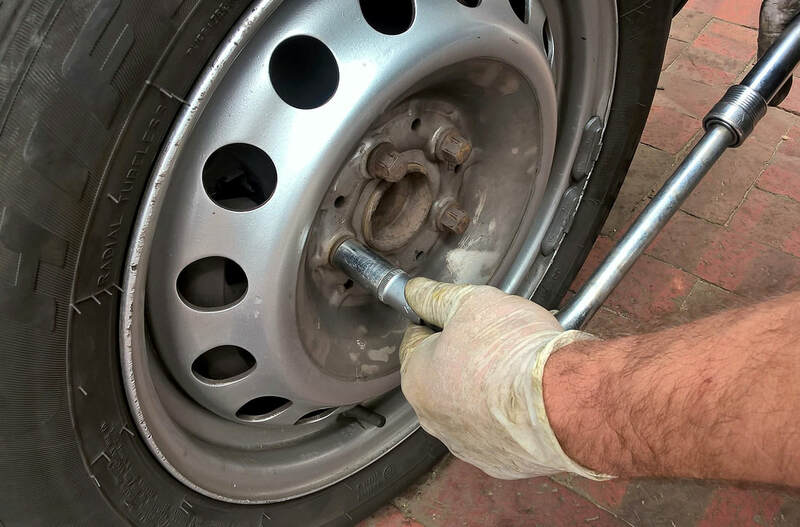 At one point or another, almost all of us will experience a flat tire, yet if you find yourself ill-equipped to deal with the situation, knowing that you have access to a mobile flat tire repair service you can depend on can be the blessing you didn’t know you need. Emergency situations can strike anywhere and at any time. This is why our Chesapeake Local Towing Company provides you with a 24-hour emergency roadside assistance service covering everywhere from Chesapeake to Norfolk, Portsmouth and beyond in order to have the right professionals bring their attention to you when you need it most. Much like the services that we bring to the Chesapeake area, those in the Norfolk area can also depend on our professionals to be there 24 hours a day. We are one of the top quality towing companies in Norfolk VA and we are proud to provide our services to everywhere within the region. Call the tow truck Norfolk VA drivers choose first for affordable rates. Choosing to scrap the vehicle can come from a number of different influences, yet our professionals understand that when the decision is made, you want to ensure that you have the capability to quickly and immediately remove these junk cars. 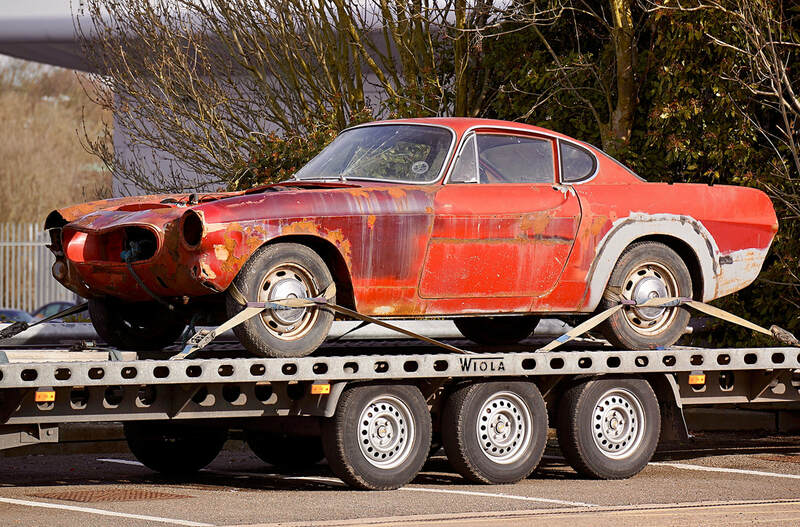 You can depend on us for vehicle retrieval and quick removal. Dealing with a dead battery may not be a common occurrence by knowing that you have the access to fully equipped tow trucks in the Chesapeake area to provide assistance in this regard can be important. Our operators arrive at your location quickly, ready to bring the boost you need. Though it may be more difficult nowadays to run out of fuel, that isn’t to say that it doesn’t happen. When you need assistance at any time of day in terms of fuel delivery, you can count on our experts for rapid response and the means to return to your journey. 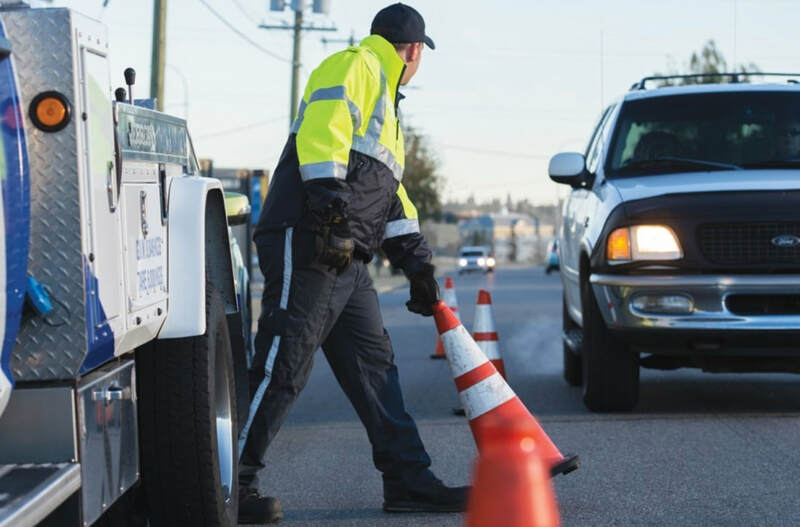 When you need emergency response in the Portsmouth area, making the choice to call your neighbors at our nearest towing company will provide you with the around-the-clock services you need to quickly handle any of your towing requirements. Whether short-haul towing or illegal parking, our tow trucks are always at your disposal. Give us a call today for the professional towing Chesapeake Virginia locals always contact for a job well done. Contact Our Chesapeake VA Tow Truck Company Today! 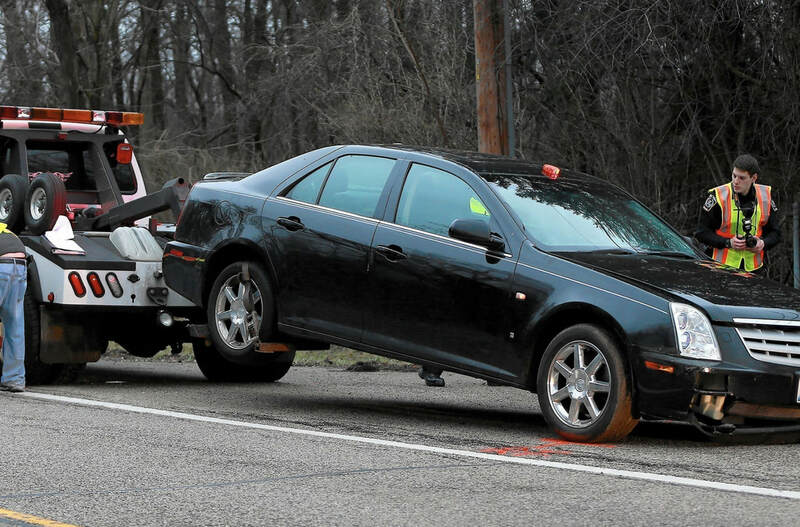 Whether you’re phoning to schedule an upcoming towing service or are looking for 24-hour roadside assistance, the fastest and simplest means getting the results you need comes through picking up the phone and calling our Chesapeake Local Tow Company. Our helpful professionals are at the ready every hour of the day to ensure that you have the capability to quickly find yourself on the line with someone who can provide results. Whether it’s the middle of the afternoon or the dead of night, your phone call will be quickly greeted, and your issues tended to in the most efficient manner possible. "I called 4 other towing companies in town and Chesapeake Tow Truck Company was the most straight forward, friendly, professional, and simple to deal with. Their driver Timothy got my car to the mechanics without any hassles. I highly recommend this company as they provide an overall great service and their prices are competitive as well compared to other towing companies in the area. I'll definitely use them again." - James W.
"An affordable tow truck company Norfolk VA vehicle owners can count on. They gave me quality advice and professionalism. Awesome guy to deal with. My car was transported within mins to its destination without an issue. The cost to do so was reasonable and the driver showed up very quickly to help me. 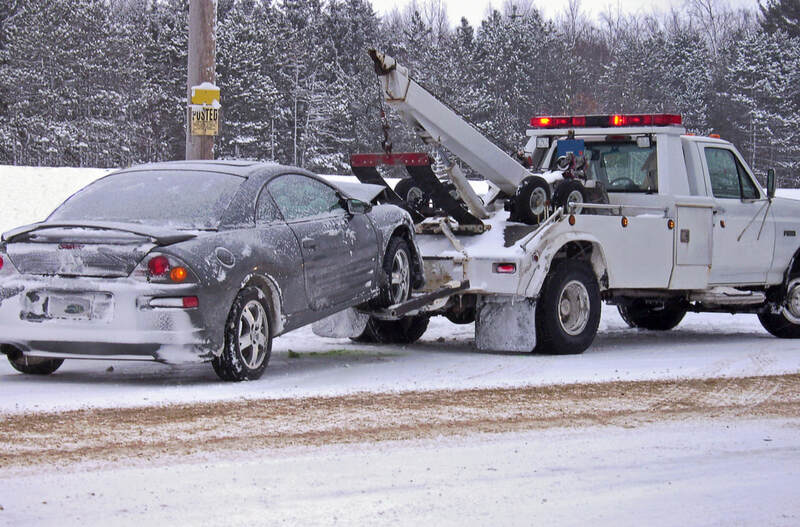 I completely recommend Chesapeake Tow Truck Company for all your towing and roadside assistance needs." - Dorothy C.
"Chesapeake Tow Truck was perfect, I called them and they were super quick and helpful and took all of the stress out of my breakdown. I would highly recommend this company. The driver arrived quickly and was incredibly helpful. When everything is going wrong and you get in an accident; its nice to have someone help you who is friendly and knowledgable. I appreciated your service and will share your number with my family." - Kristy P.